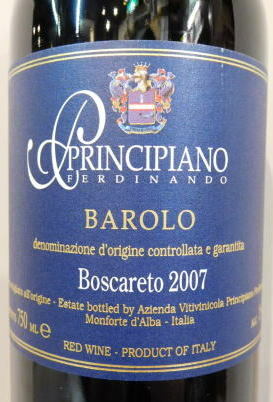 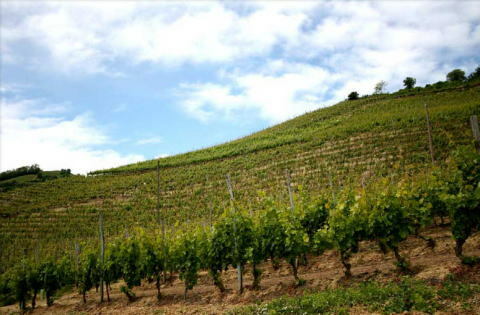 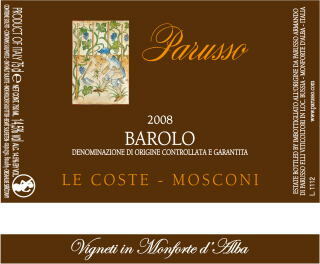 Principiano's 2009 Barolo Boscareto is an excellent choice for drinking now and over the next handful of years, as the tannins are soft and the flavors show lovely overall complexity to match the radiant fruit of the vintage. 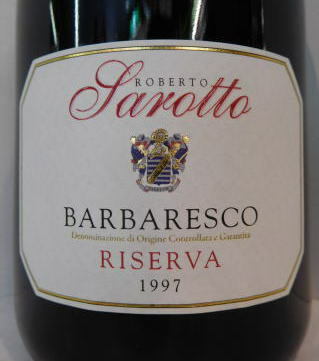 Sweet red cherry, blood orange, cinnamon and vanillin are all nicely lifted throughout. 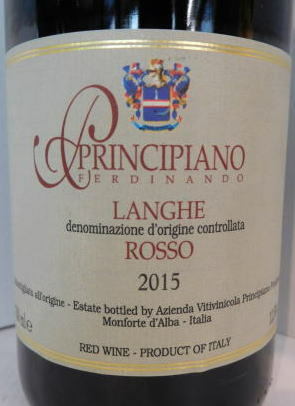 The fruit is forward and ripe, while the wine's mid-weight structure is quite classic in feel, but it is the aromatics - not too dissimilar from those often found in neighboring Cascina Francia - that holds the most appeal. 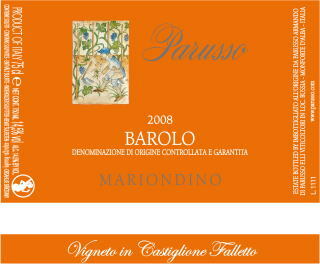 I don't expect the 2009 to be a long-term ager, but it sure is gorgeous right now. 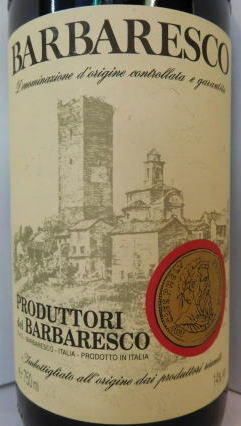 This is a beautiful wine that showcases the classic characteristics of the harvest. 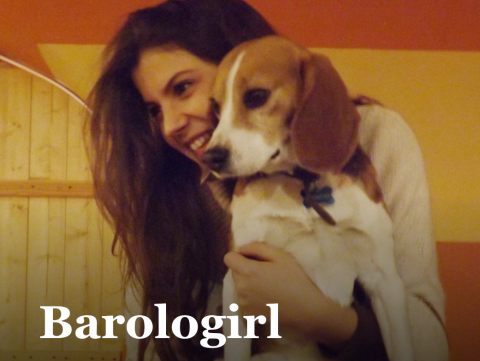 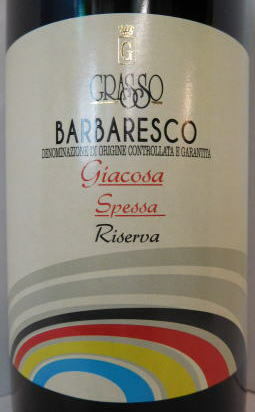 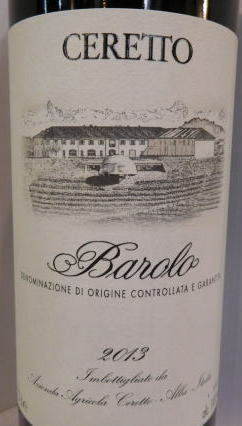 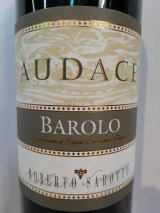 The 2013 Barolo opens to sassy spice and cinnamon with dark fruit and balsam herb. 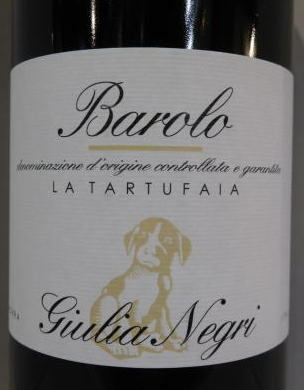 This is a firmly structured wine with a firm tannic backbone that serves to support and frame the dark and exuberant fruit found at its inner core. 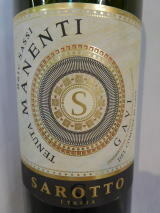 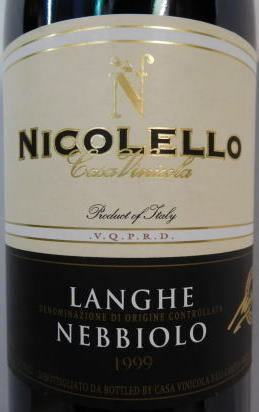 Intense fruit aromas and sweet spices on the nose. 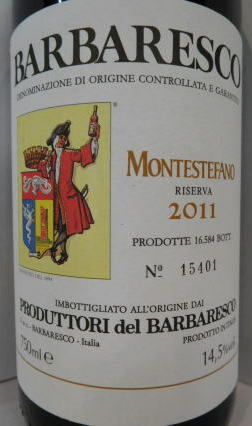 With good definition and supple tannins. 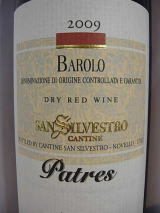 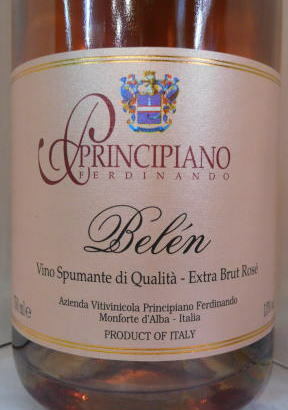 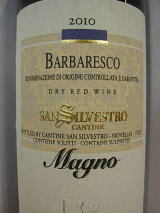 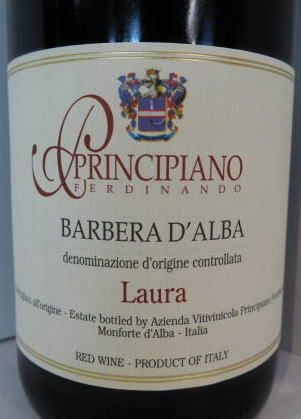 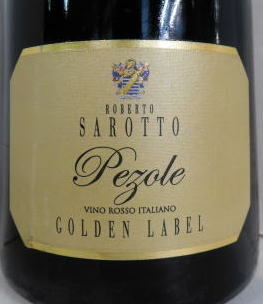 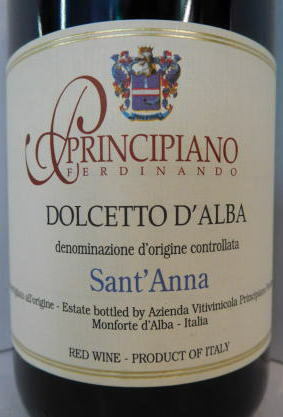 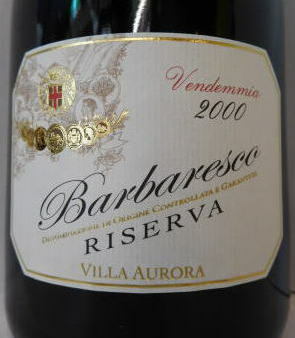 A perfect example of its kind, full of freshness and with a persistent finish.